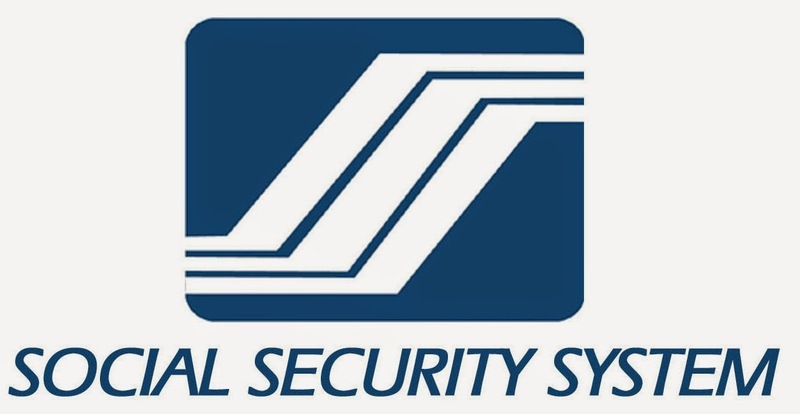 State-owned Social Security System (SSS) saw its contribution surplus rise to a 15-year high in 2014 amid higher collections and better management of expenses. Data from SSS showed contribution surplus jumped 150 percent to Php9.94 billion in 2014 from P3.97 billion in 2013. This means members’ contributions are more than enough to pay for benefits and spend for the fund’s operations. This is the highest figure ever recorded since 2000, available data revealed. SSS has incurred contribution deficits from 2000 until 2011 and only reversed such trend in 2012 when a surplus of Php2.31 billion was recorded. The fund owed this to an increasing trend in contribution collections and a prudent management in its expenses. Data from SSS showed its operating expenses have been decreasing versus what was allowed in its charter. In 2014, the fund only spent Php8.1 billion for its operations, 52 percent of the Php15.5-billion charter limit. This a further decline from the 56 percent seen in 2013 and far below the 69 percent recorded in 2010. 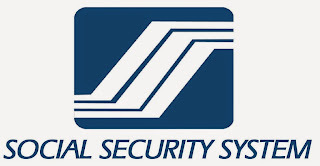 SSS last year also grew its asset base to Php444 billion in end-June from Php427 billion in end-2014 and Php385 billion in 2013. The fund has increased its net revenue to Php44.5 billion last year from Php38.4 billion in 2013.